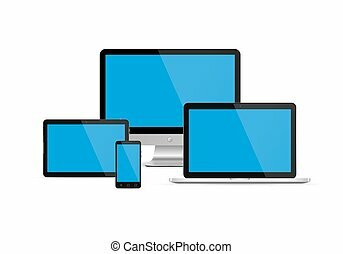 Device icons: smart phone, tablet, laptop and computer monitor with reflect on white background. Vector illustration of responsive web design. 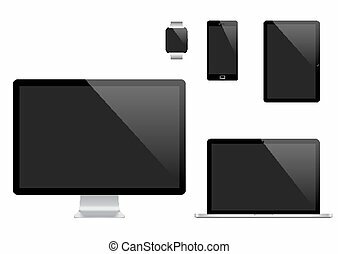 Vector set of Modern Digital devices. Computer monitor, laptop, tablet pc, mobile phone and smart watch. Isolated on transparent background. 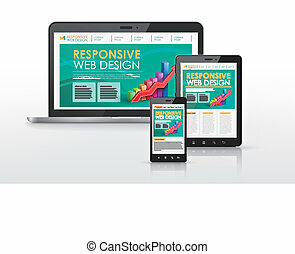 Responsive web design devices on a white background. Computer, tablet, smart phone and laptop. 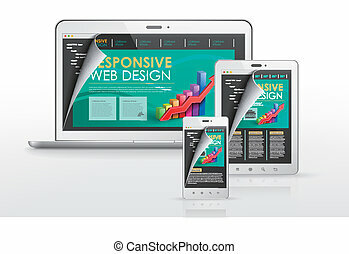 Responsive web design devices with vector abstract background. Computer, notebook, tablet and smart phone. 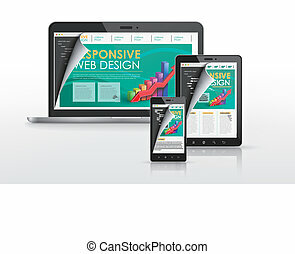 Vector illustration of adaptive web design on electronic devices phone, tablet, notebook, monitor. Electronic devices with dark screens. Vector illustration. Set of monitor, tablet pc,smart phone and laptop. Electronic devices with white screen. Vector illustration. Set of monitor, tablet pc,smart phone and laptop. Electronic devices with blue screen. Vector illustration. Set of monitor, tablet pc,smart phone and laptop. 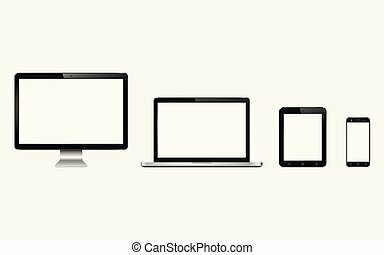 Device Icons, smart phone, tablet, laptop and desktop computer. 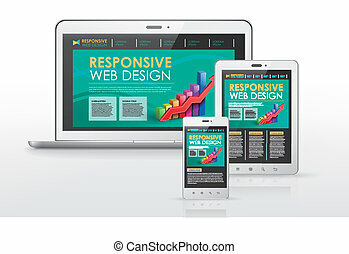 Vector illustration of responsive web design. 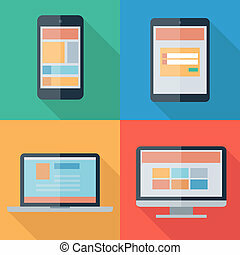 Device icons: smart phone, tablet, laptop and desktop computer on transparent background. Vector illustration of responsive web design. Set of digital devices. 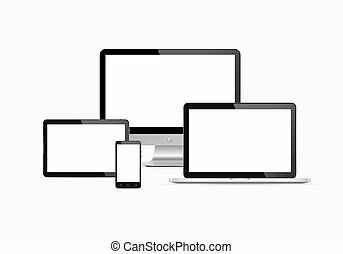 Monitor, laptop, tablet and smart phone isolated on white. Vector illustration. 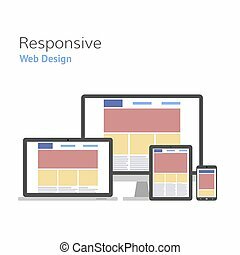 Responsive web design icons for computer monitor, smartphone, tablet and laptop. Vector illustration. 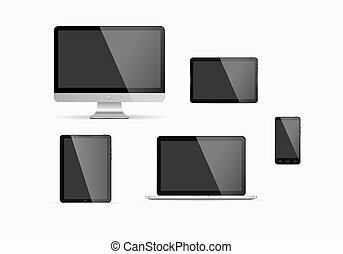 Device icons set: smartphone, tablet, laptop and desktop computer. isolated on transparent background. Vector illustration of responsive web design. 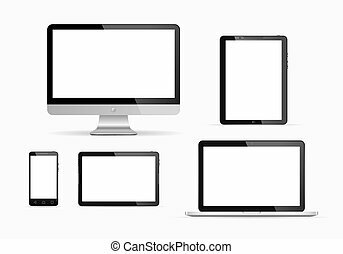 Responsive web design icons for computer monitor, smartphone, tablet and laptop. Responsive web design icons in different positions. Vector illustration.